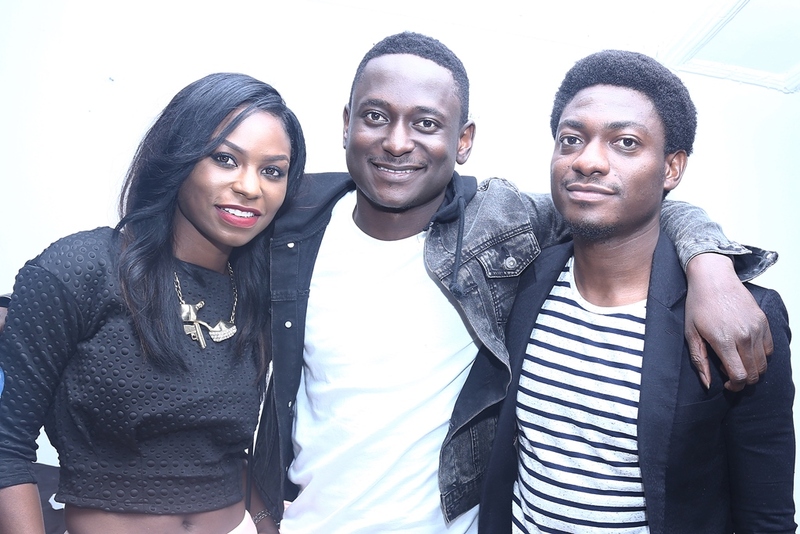 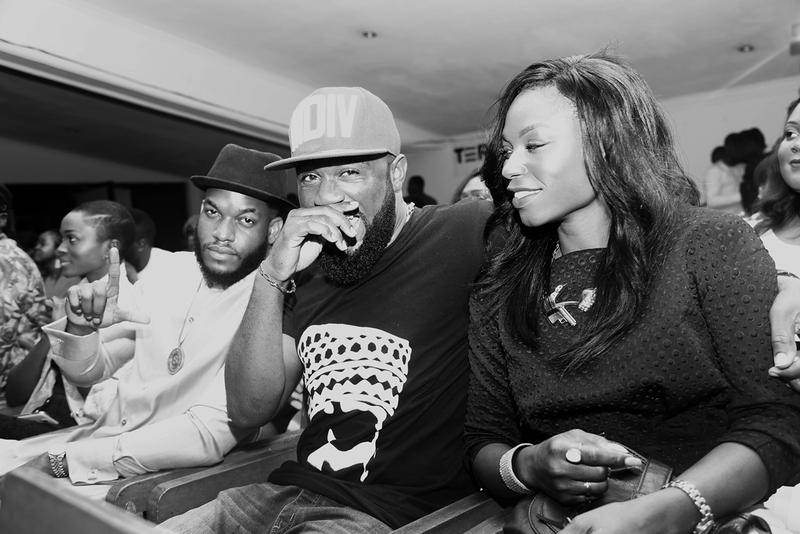 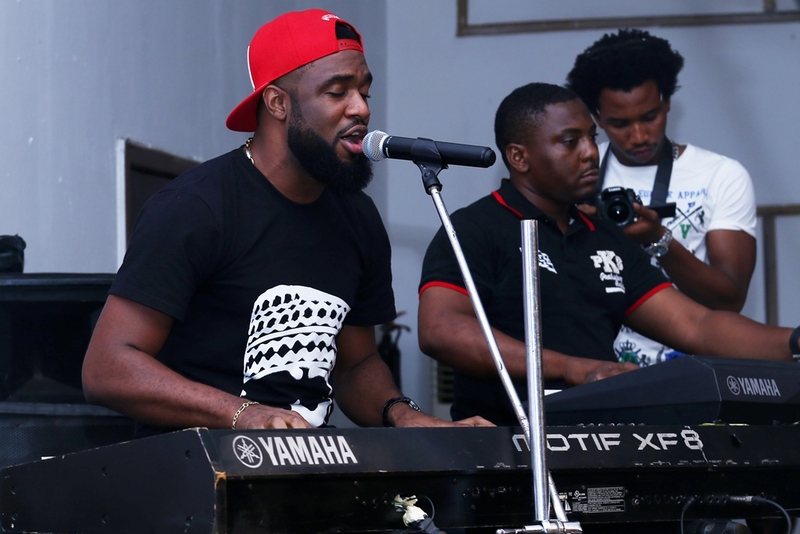 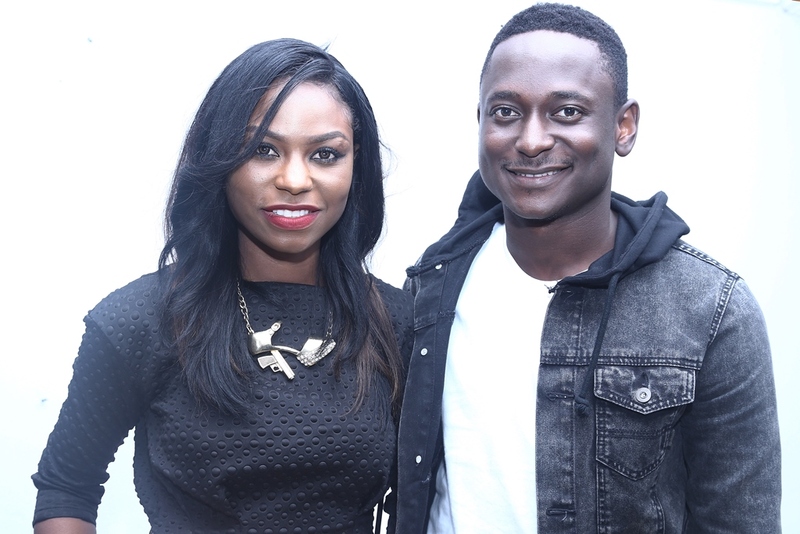 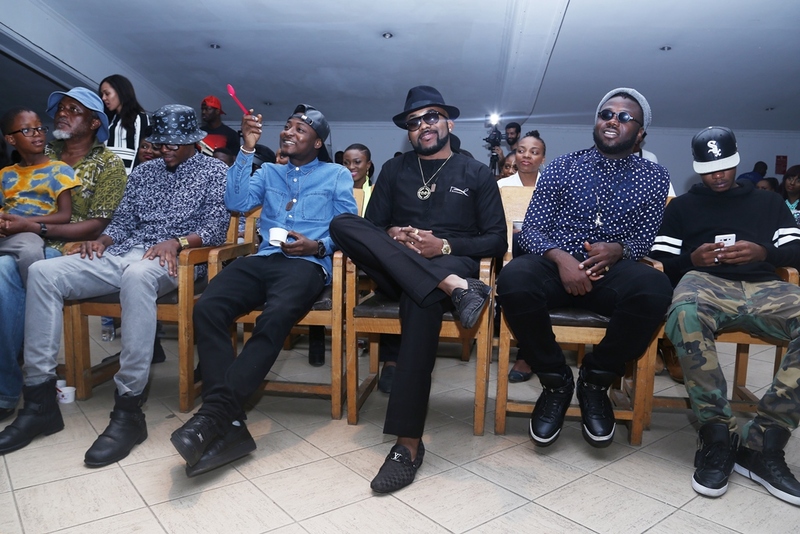 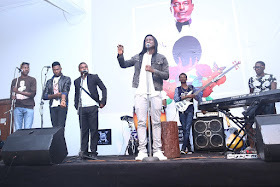 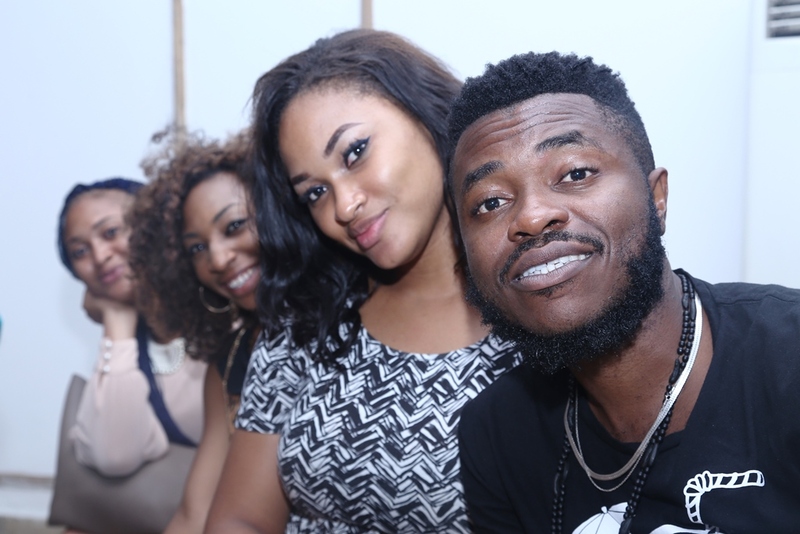 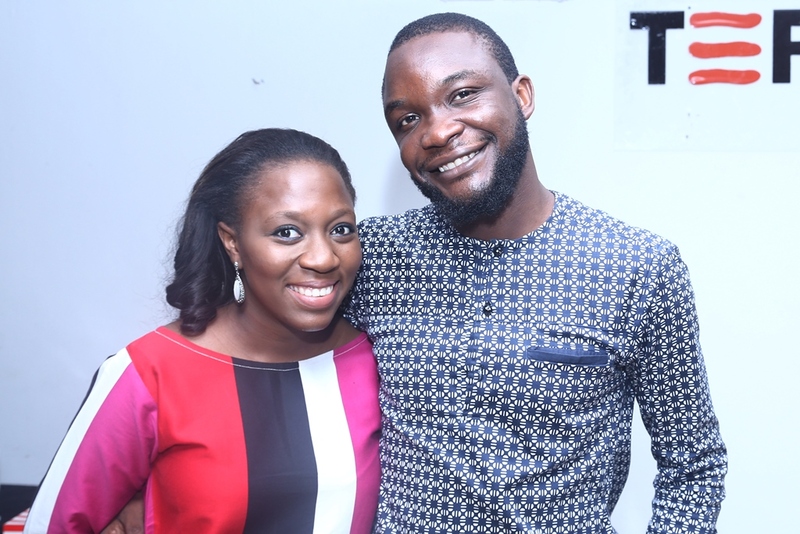 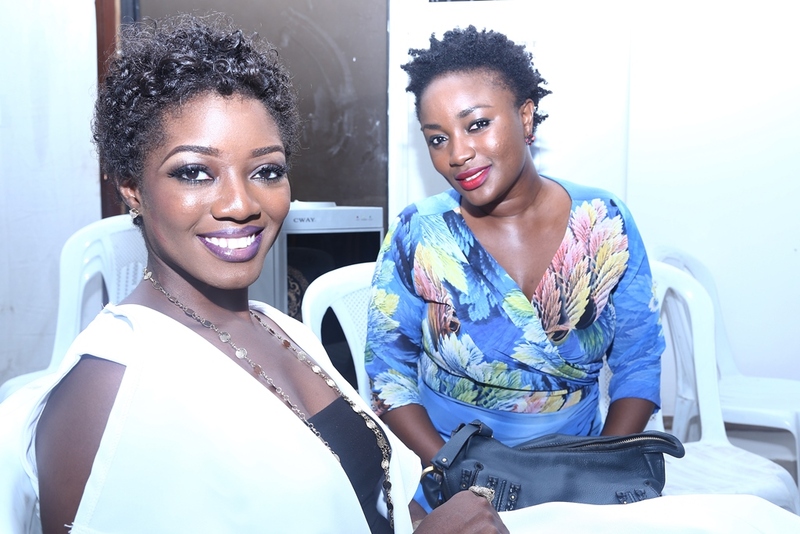 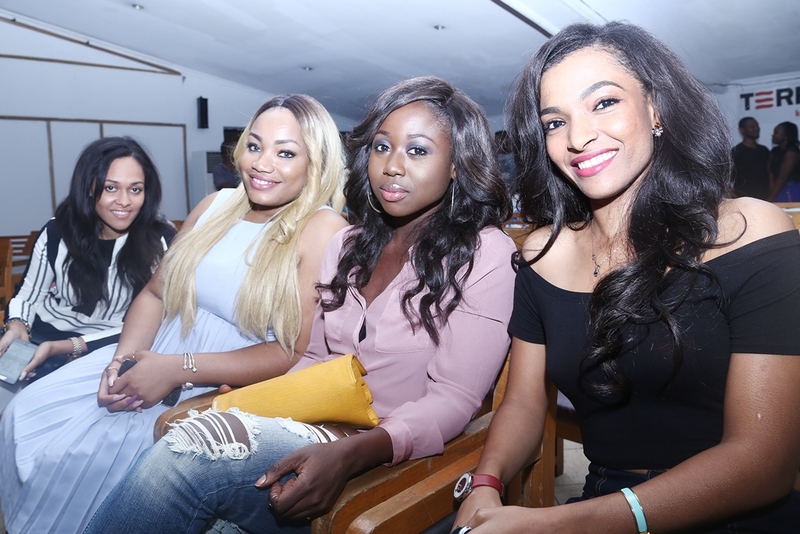 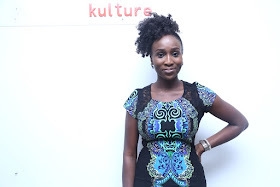 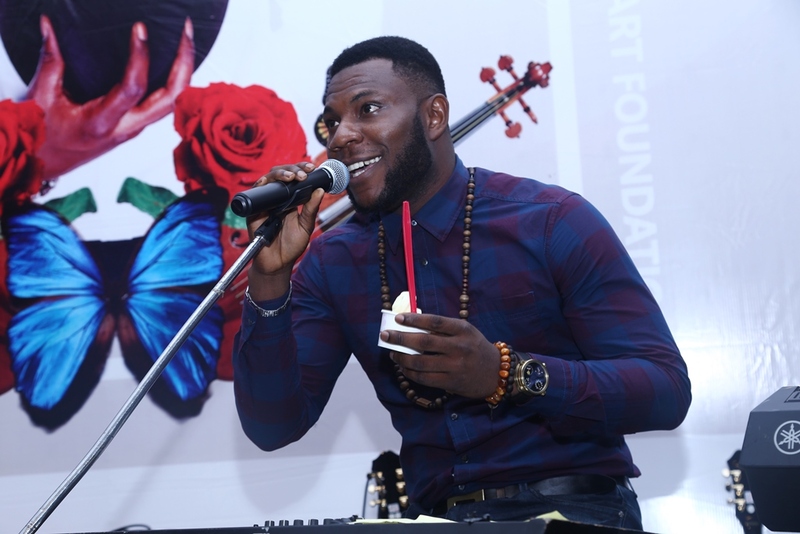 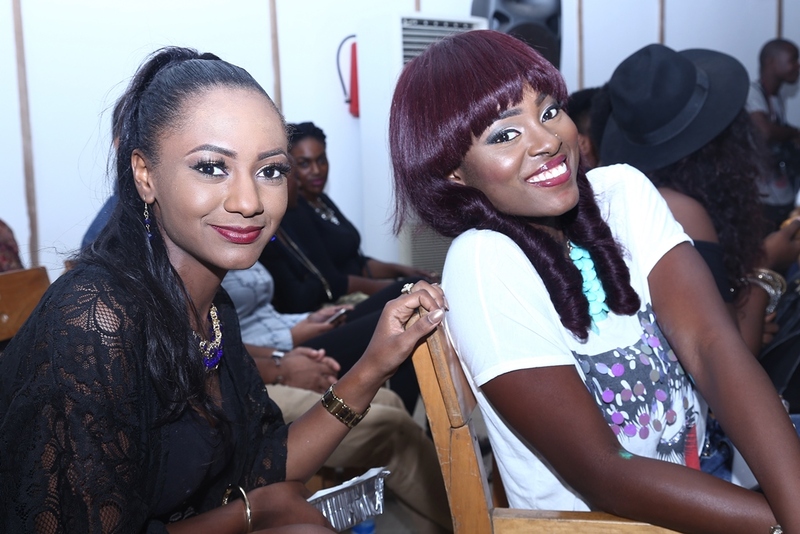 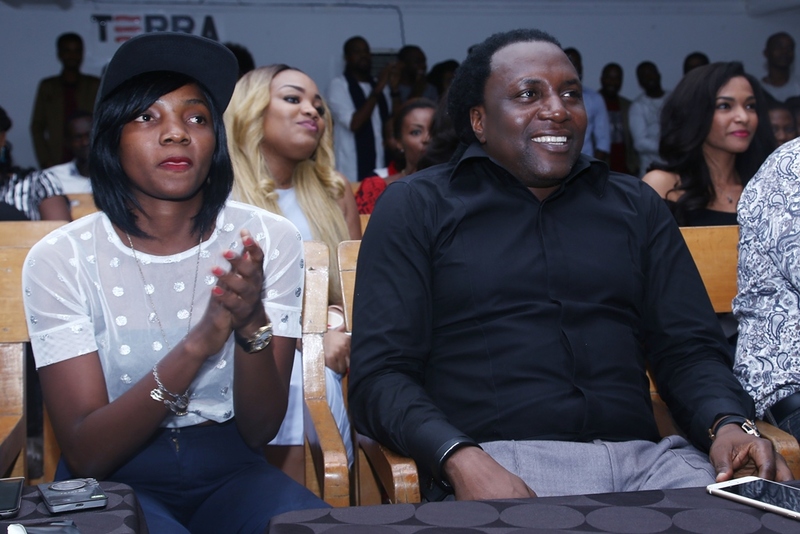 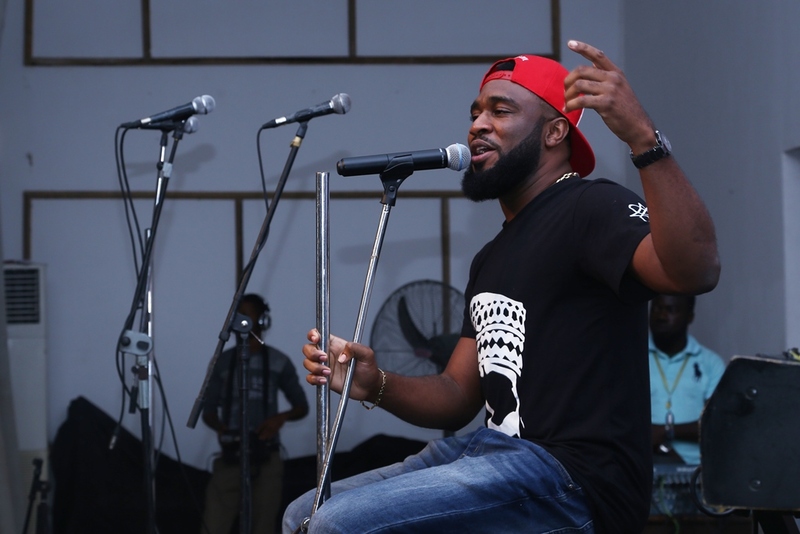 Popular music label, X3M music in conjunction with Kanu Heart Foundation on Saturday, May 16, 2015 hosted a charity acoustic session to raise awareness for children with heart defect. 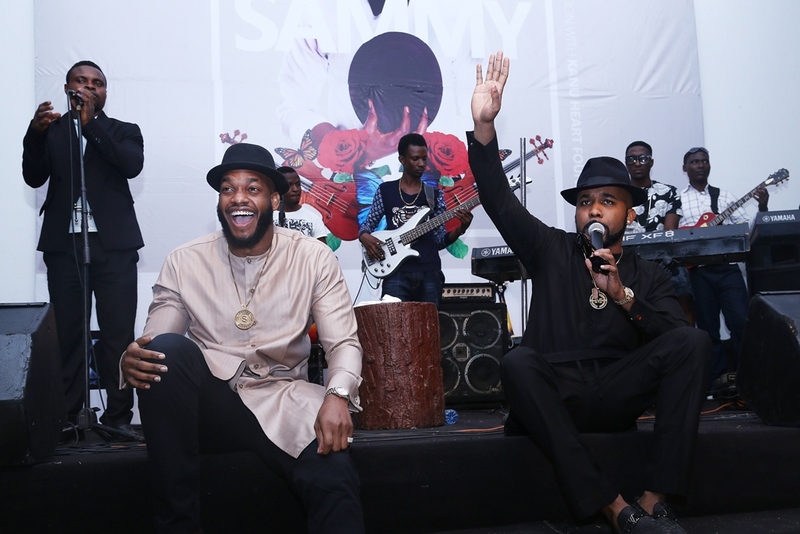 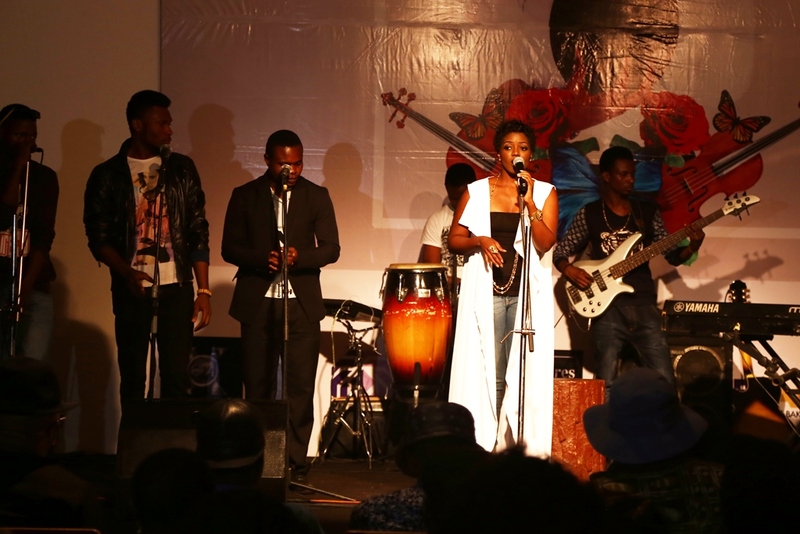 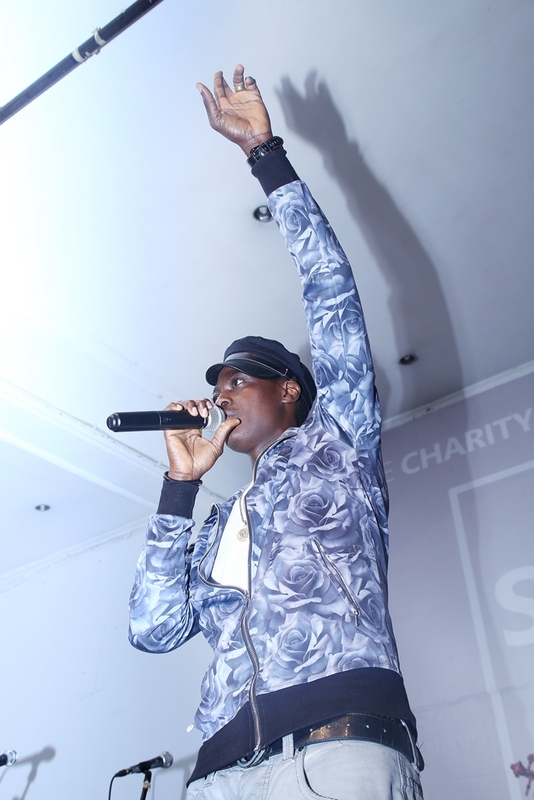 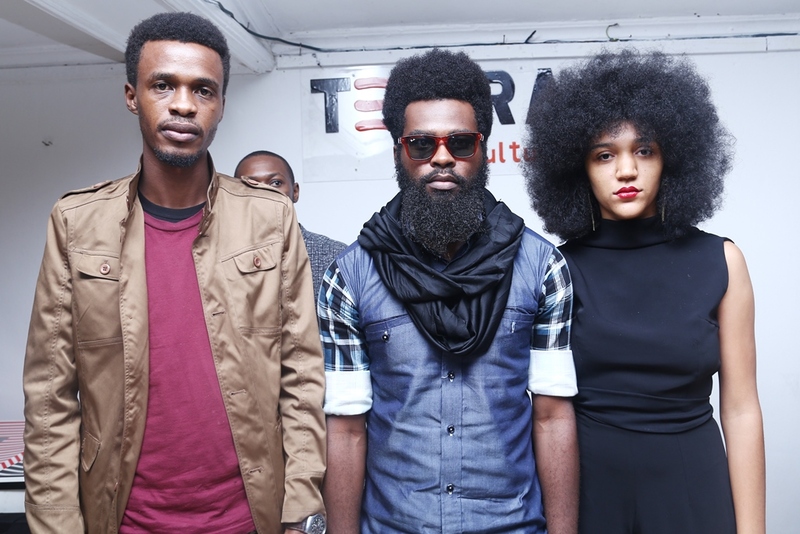 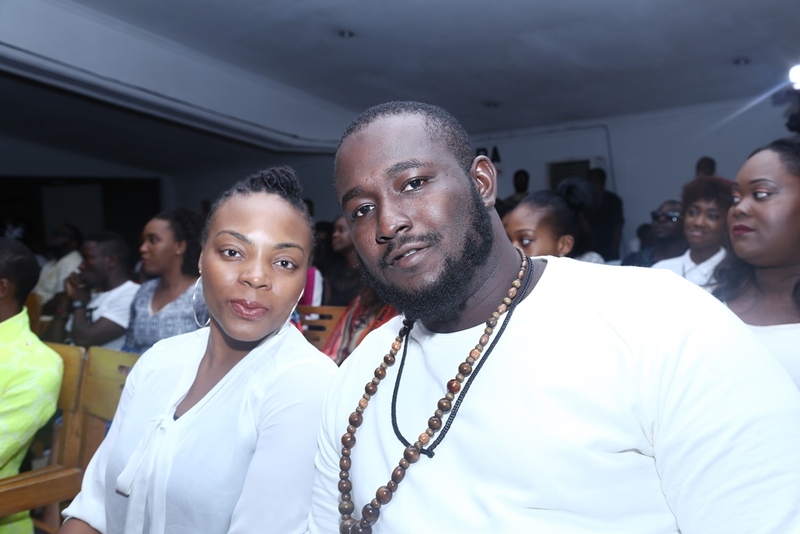 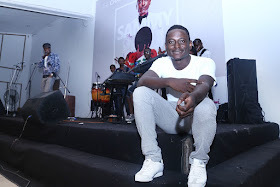 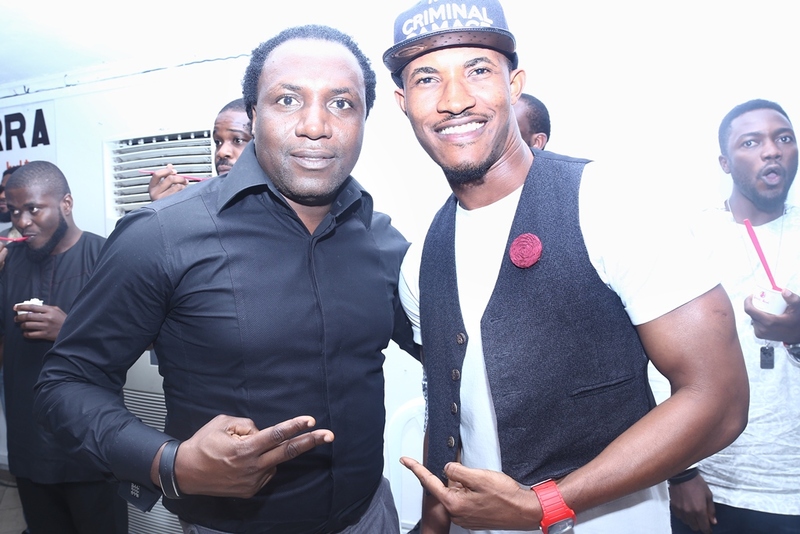 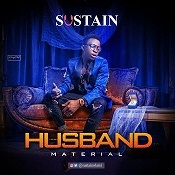 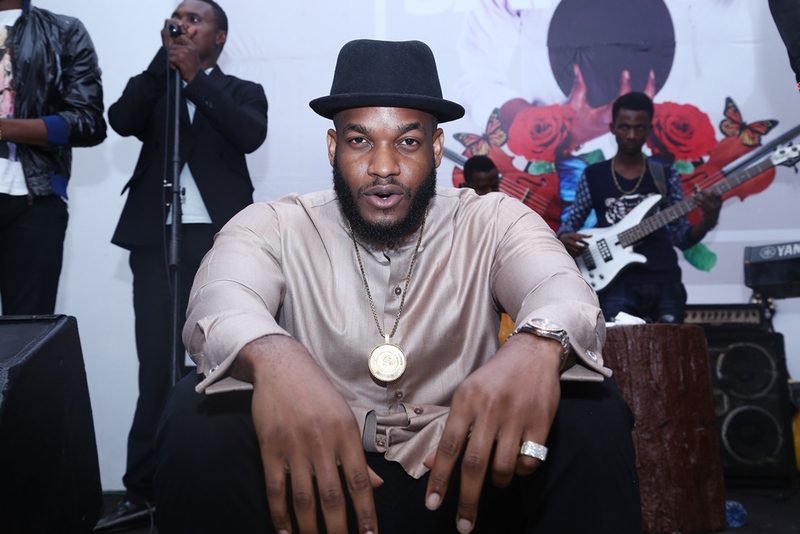 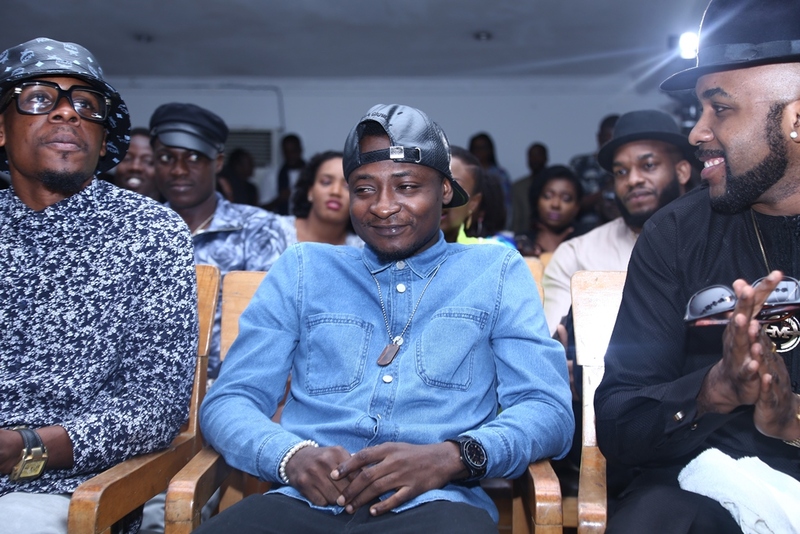 The show which was headlined by X3M music act, Sammy and hosted by City FM OAP Sensei Uche was held at Terrakulture, featuring spectacular performances from the likes of Sound Sultan, Praiz, Banky W, Simi, D-Truce, Lynxxx, Lami Phillips, Aramide and several others. 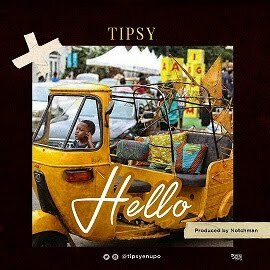 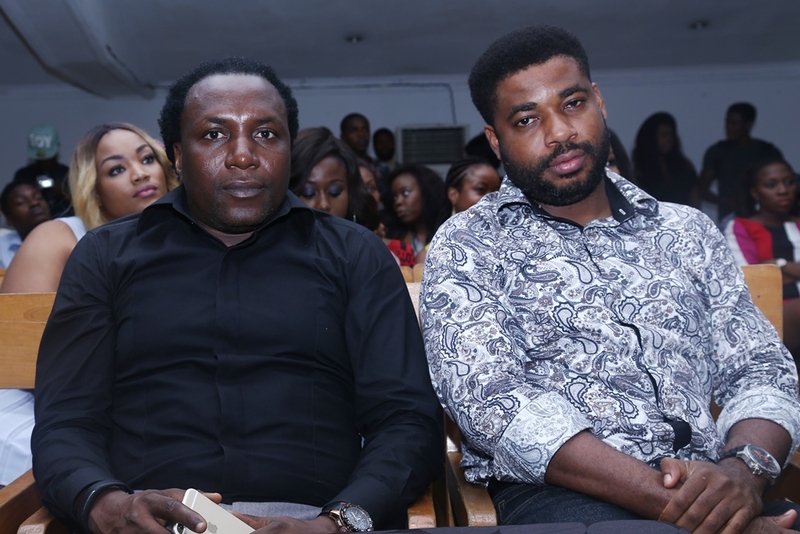 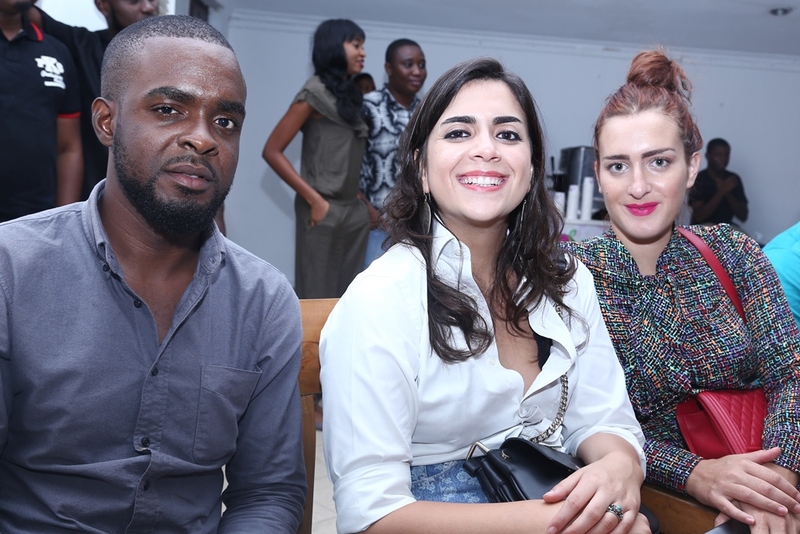 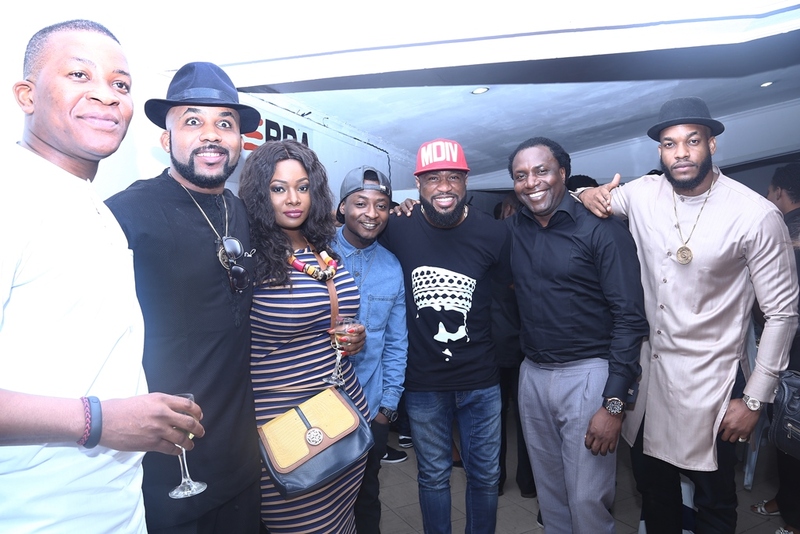 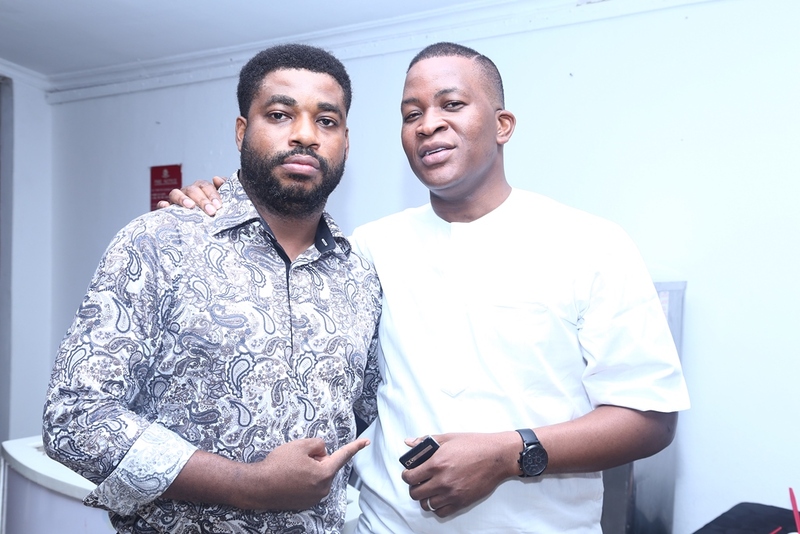 Also in attendance were, CEO of X3M Group, Steve Babaeko, Head of X3M Music, Nelson Ononiwu, EME’s Segun Demuren, OAP Toolz, and Andrea Giaccaglia.